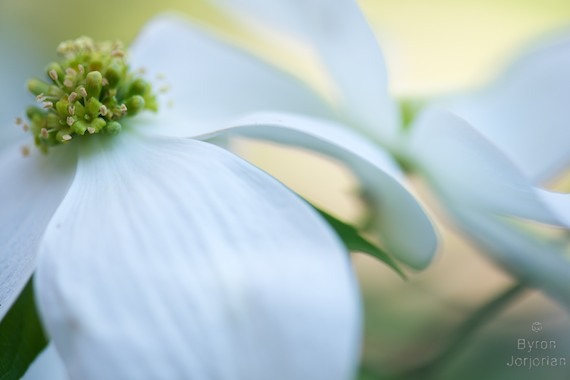 This Spring I was sitting at the table, in our breakfast room, and looking out the window at the dogwood tree which grows just outside. I stared at the tree for several minutes and all at once I grabbed my camera and went outside to make this image. I find that the creative process works best for me after a few minutes of quietly contemplating my subject.